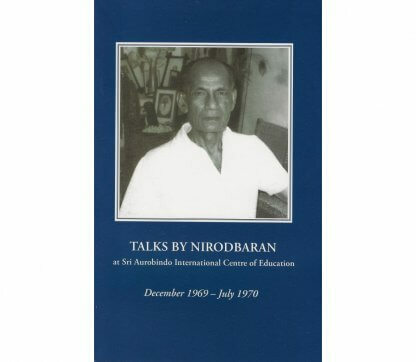 Prior to Sri Aurobindo’s birth centenary in 1972, Nirodbaran gave a series of talks to the students of the Sri Aurobindo International Centre of Education. 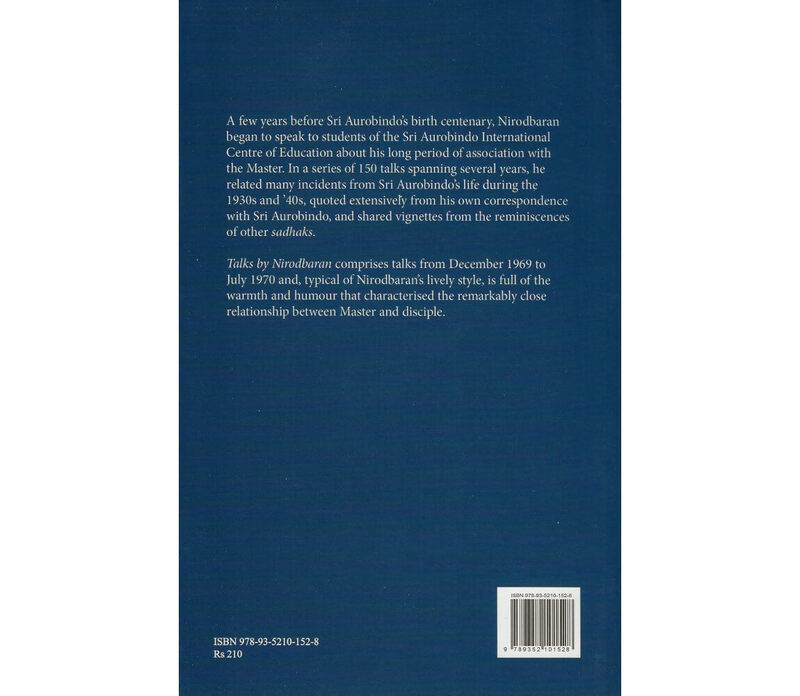 Approximately 150 talks were tape-recorded and transcribed and are now being published in book form. 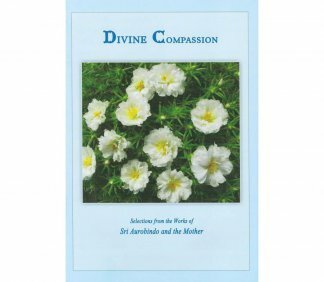 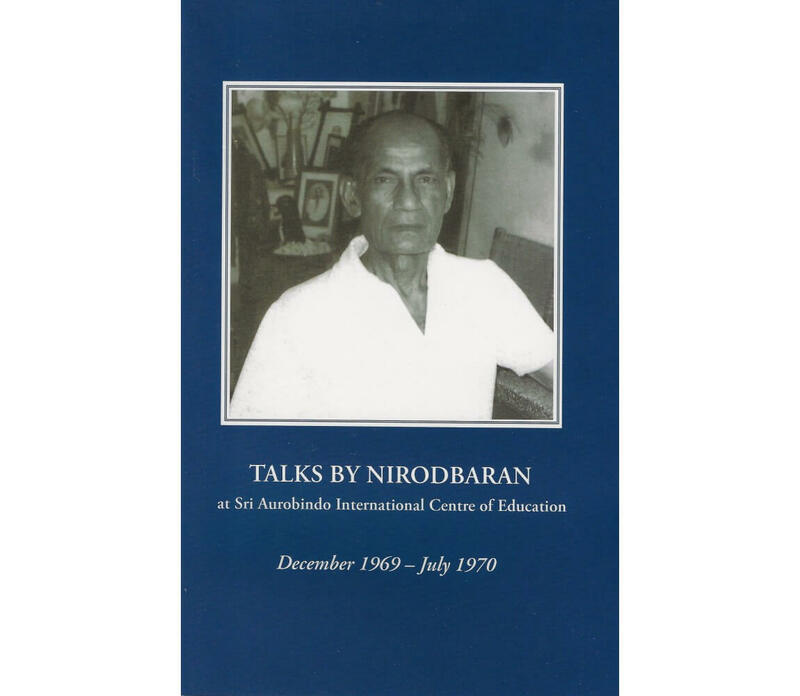 In this volume, comprised of talks delivered between December 1969 and July 1970, Nirodbaran shares his reminiscences and those of fellow sadhaks, describing Ashram life during the 1920s and relating incidents from Sri Aurobindo’s life during the 1930s and ‘40s. 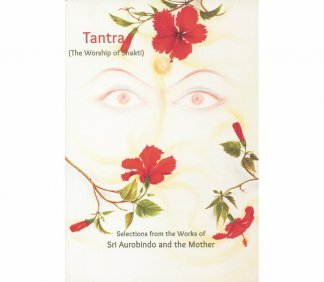 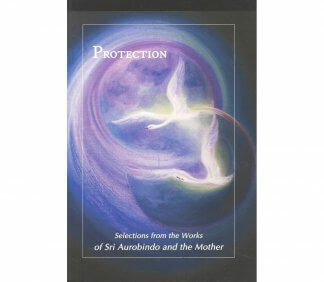 He also quotes extensively from his own correspondence with Sri Aurobindo. 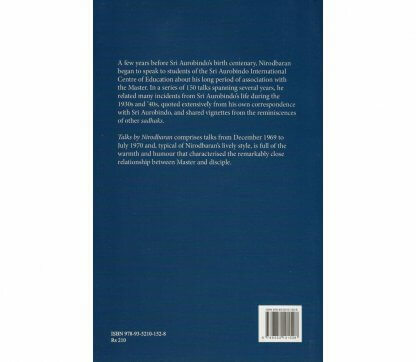 Full of the humour that characterised his long relationship with the Master, these talks provide an intimate view of Ashram life in those decades.